Ranee Flores has been working with Rex Jung since 2002. She is involved with maintaining various research grants and the daily operations of Brain and Behavioral Associates, PC, which provides neuropsychological assessments. 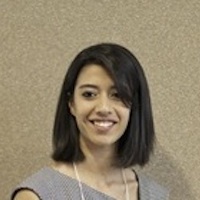 Sephira Ryman is a doctoral student at the University of New Mexico studying neuropsychology. She is interested in the application of graph theoretic techniques to understand how variation in the complex organizational structure and function of the brain may relate to cognitive abilities. 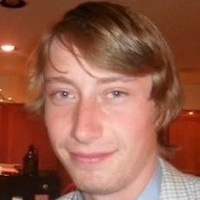 Andrei Vakhtin is a graduate student in psychology at the University of New Mexico. Using fMRI and MEG, his work focuses on the investigation of functional brain network dynamics in both clinical and healthy populations. He is also interested in the various applications of noninvasive brain stimulation, such as transcranial direct current stimulation. Ami Montes is a Research Assistant coming from the University of New Mexico Hospital. She worked in the Neurosurgery Clinic at UNM Hospital for 3 years. While working alongside Rex Jung, Ami developed an interest in Neuropsychology. She enjoys working with patients, and learning about how the brain functions.